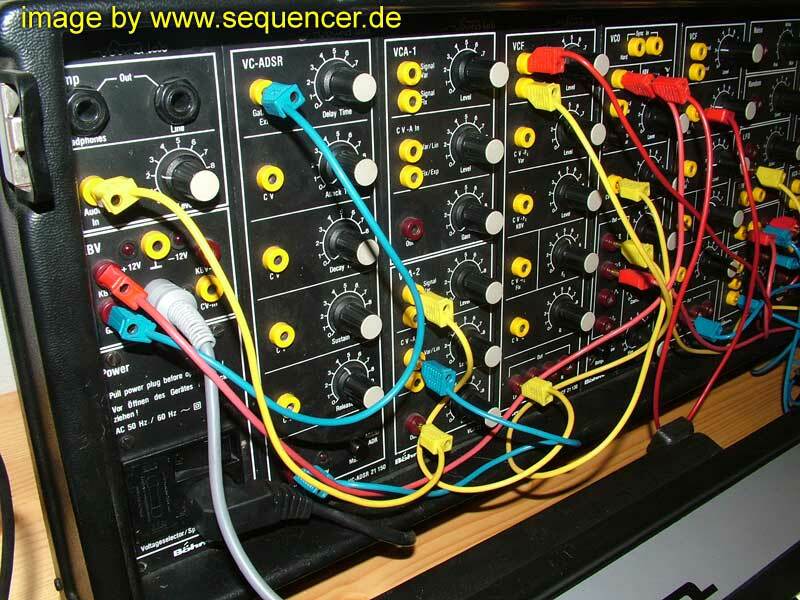 in 1979 theBöhm Soundlab by Professor Enders (University of Osnabrück, Germany) & Oliver Kellog was released.Böhm is now officially bankrupt -> insolvency in 2006.
uses banana jacks and is quite interesting / flexible. 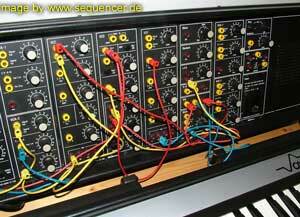 it provided multi mode filters when HPF,LPF,BPF combinations were still rare. 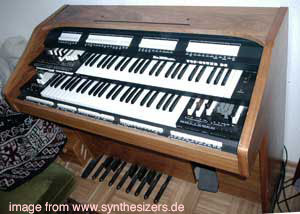 the Dr.Böhm Soundlab was the only synthesizer by böhm beside the böhm „Dynamic 24“ expander with Casio-type of PD synthesis , in this case phase modulation meaning phase distortion which is very close to FM. 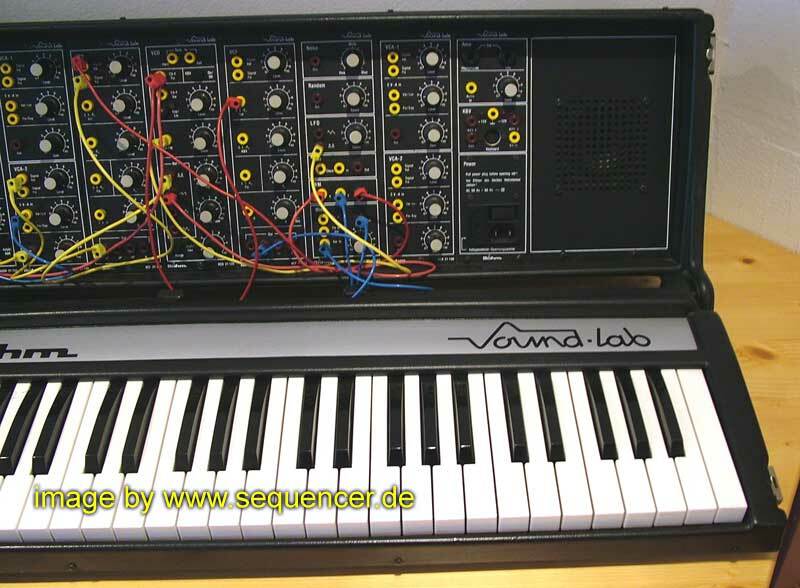 the soundlab is quite rare and boehm offered DIY Kits and assemlbled ones. 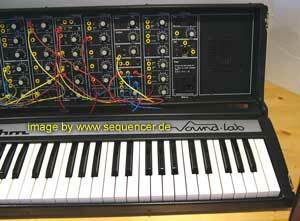 quite interesting modules were made like 8bit sampling. 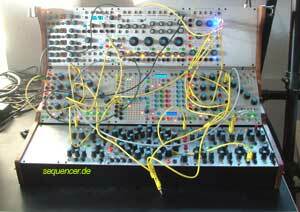 Böhm Synth overview / überblick..
just in case some1 is interested..
Zurück AS – ANALOGUE SYSTEMS – rs integrator / spawn etc.